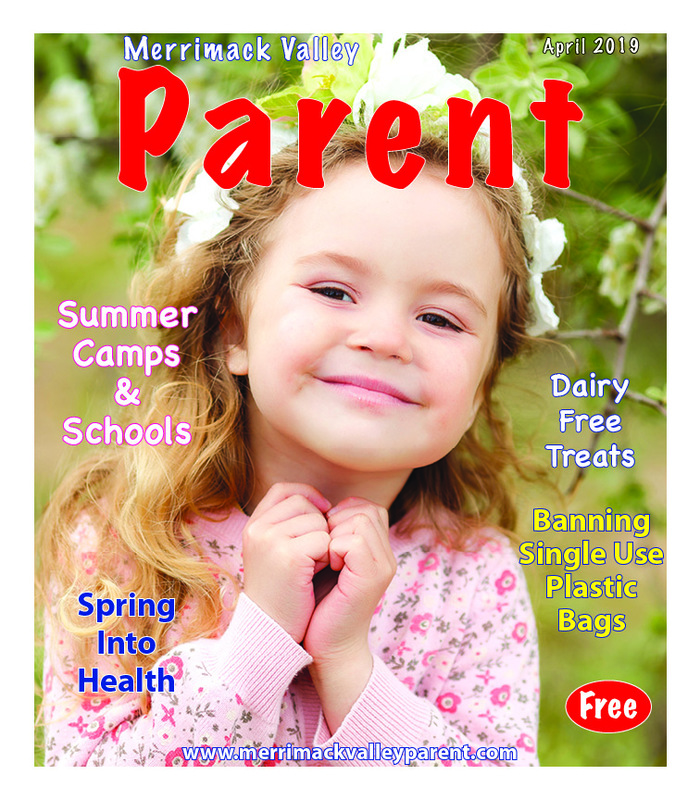 Each month, Merrimack Valley Parent delivers locally written features and columns that capture and promote the spirit of raising a family in the Merrimack Valley. Merrimack Valley Parent can be found in more than twenty cities and towns from Greater Lowell to Greater Newburyport, a thriving region of over 600,000 residents. You’ll find Merrimack Valley Parent in the places that families frequent most including: family restaurants, supermarkets, libraries, diners, hospitals, medical offices, hair salons, dance studios and family-oriented recreation areas. See our Merrimack Valley Community Calendar and Merrimack Valley Calendar of Events each month. Copyright 2012 Merrimack Valley Parent. All rights reserved.